Welcome to the Annual PLUS Polish Festival. 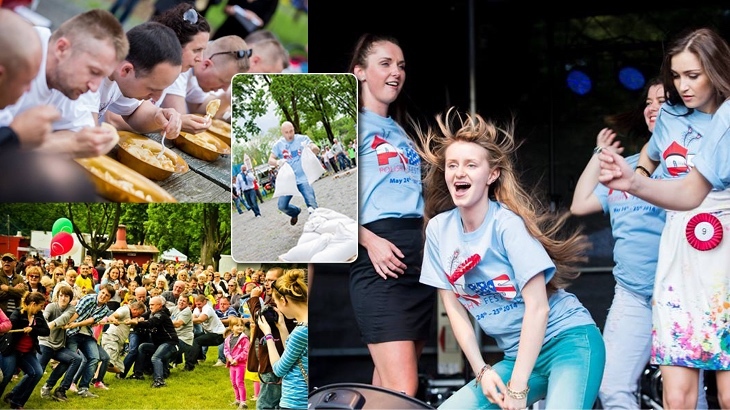 Two festive days of the best Polish food, dance and music. 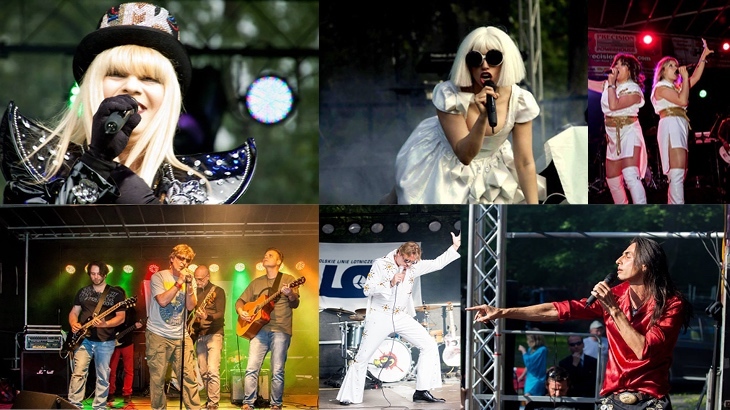 Great entertainment is the key to any great festival, and we’ve got it all! Double your fun with many contests! 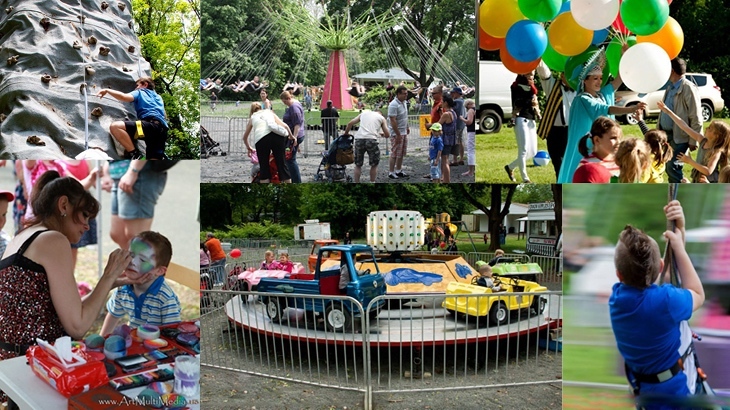 PLUS Polish Festival offers variety of children activities for all ages! 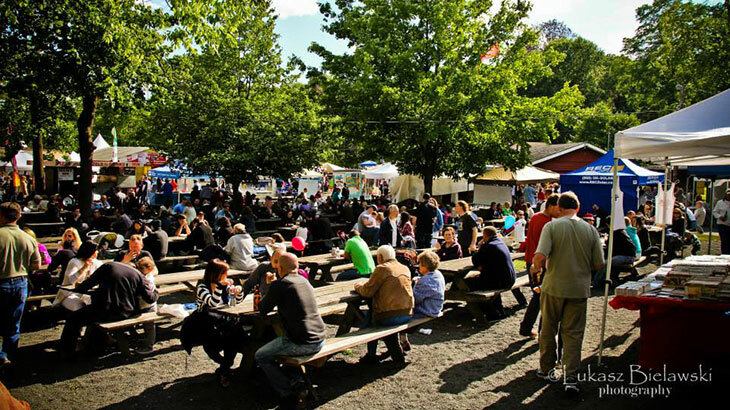 Don't miss out on the opportunity of becoming a vendor at the PLUS Polish Festival. We create unique, customized partnerships, branding opportunities and promotions. Every year our celebration needs volunteers so we can put on the largest Polish festival in the Tri-State Area. This great event, annually hosted by PLUS Weekly, emphasizes the role of the publication in the lives of Polish-Americans on the East Coast. It also brings a world-class celebration of Polish culture and heritage to the Tri-State area and helps promote various Polish-American organizations. contests and competitions, games and attractions for children and youth. Bring a blanket, take a seat on the lawn in the German Masonic Park, visit with friends, watch outstanding concerts and dance entertainment, enjoy Polish traditional foods and beverages, and just simply have fun! as one of the World’s most hospitable cultures. Naturally, we have all kinds of great Polish food at our Festival. 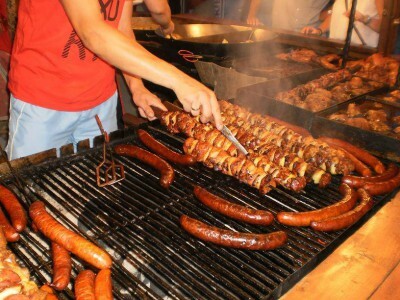 If you have not had the opportunity to savor the old-world recipes of Poland, now is your chance to take a bite at the PLUS Polish Festival! 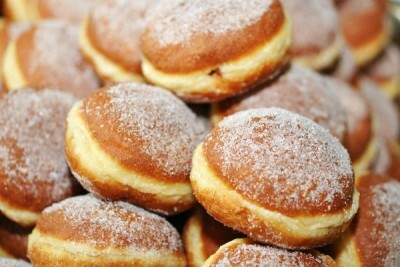 PLUS Polish Festival presents the Pączki Eating Contest. So stop by and see how many pączki you can knock off. If you aren’t familiar with Polish pierogi, you’re missing out. Little dumplings filled with everything from potatoes to pork, from cheese to strawberries are something everyone should try. Rides, games, food and entertainment are just part of the fun. 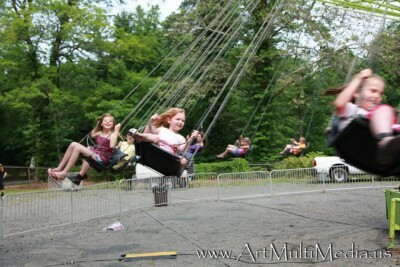 With over 10 rides and a variety of midway games you’ll not be bored at the PLUS Polish Festival. Did you like us on Facebook yet? 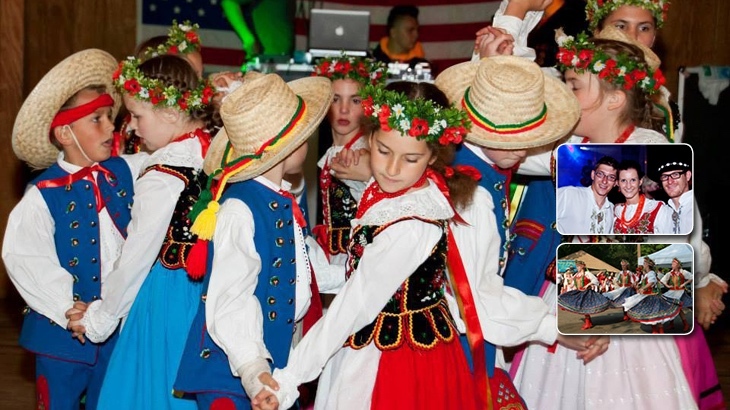 Our Facebook followers get all of the latest information and updates on the PLUS Polish Festival.